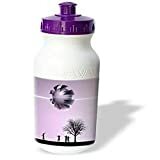 UFO Sighting residents of Earth excite in their vision of an alien UFO overhead Water Bottle is 21oz capacity – 8 inch tall, 2.5 inch diameter. Sports bottle have become a welcome addition to today’s fitness craze. Use sports water bottle while exercising, gardening or watching sports events. Water bottle comes with image on both sides and it is top shelf dishwasher safe. UFO Sightings Area 51 Disclosure Shocking Insight on J-Rod Whistle Blower Speaks Watch Now! 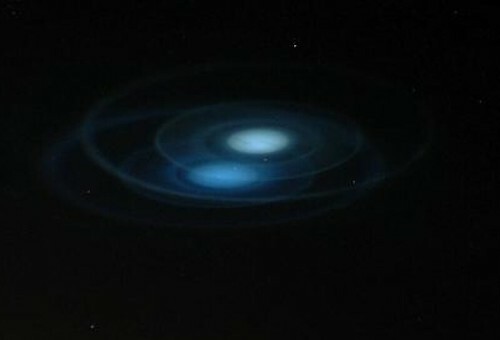 More than 1/3 of Americans believe in UFO’s and one in 10 Americans believe that they have seen a UFO according to a study by National Geographic Channel. 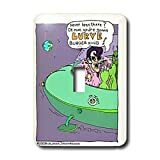 UFO Elvis Sighting Light Switch Cover is new and handcrafted utilizing unique process resulting in a stunning high gloss ceramic-like finish. SET OF MATCHING SCREWS IS INCLUDED giving it a perfect finishing touch. Made of durable metal material. Will not fade, chip, or peel.